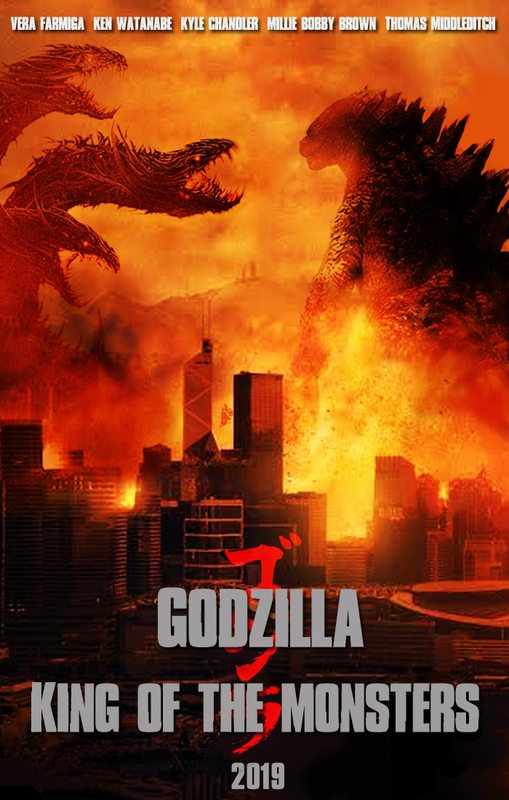 Here is my poster for the sequel to the 2014 Godzilla film. I am glad this next film will be focusing more on Godzilla than the first one and also will have some classic Godzilla monsters in it for him to fight. I hope you guys like the poster!